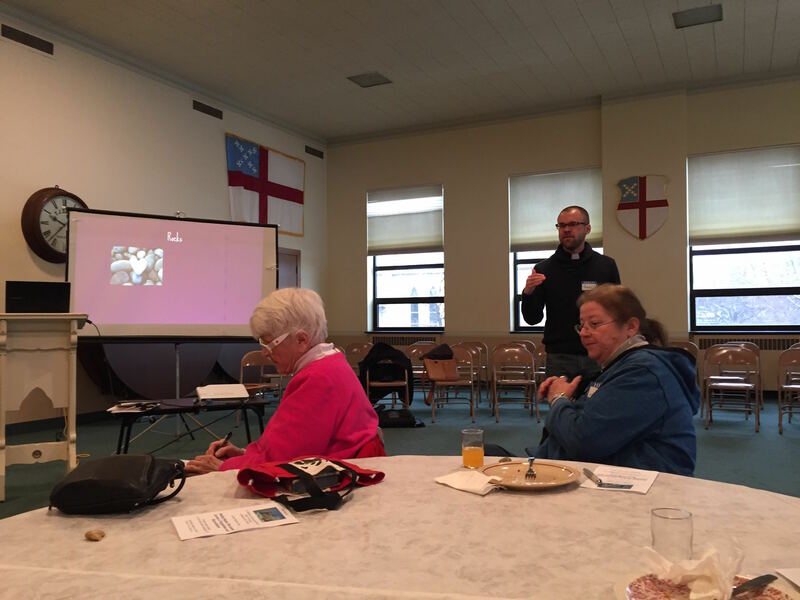 St. Matthew’s in Kenosha hosted a Lenten Women’s Day event on Saturday, March 5, 2016 in our Guild Hall at 5900 7th Avenue, Kenosha from 8:30 a.m. to 2:30 p.m. 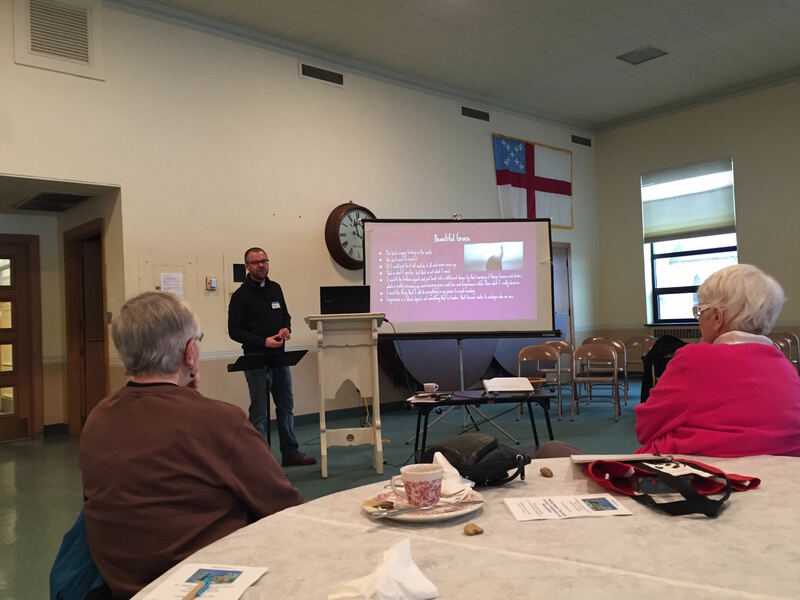 The topic was: Healing Hearts – The Lenten Journey Toward Forgiveness and Reconciliation. Our speaker was the Rev. Jason Lavann, rector of St. John the Divine, Burlington. A continental breakfast and boxed lunch was served.